This weekend we’ll have the last round of this FIA World Rallycross season, where both titles are already handed out to Johan Kristoffersson and Volkswagen. What is then still to play for? In Fantasy RX: Everything. While Estering showed the world what proper rallycross should be like, the completely dominant Johan Kristoffersson took all the points he could get and cemented his position as champion once more. The EKS teammates Mattias Ekström and Andreas Bakkerud joined him on the podium, giving both an advantage in the fight for second overall. In our Fantasy Game things tightened up even more, and TurboThomi now leads with just three points ahead of GiuRX. I’m 25 points behind, and possibly a dark horse in all of this. The gaps are larger further down the list, but it is still possible for everyone to climb on the table. 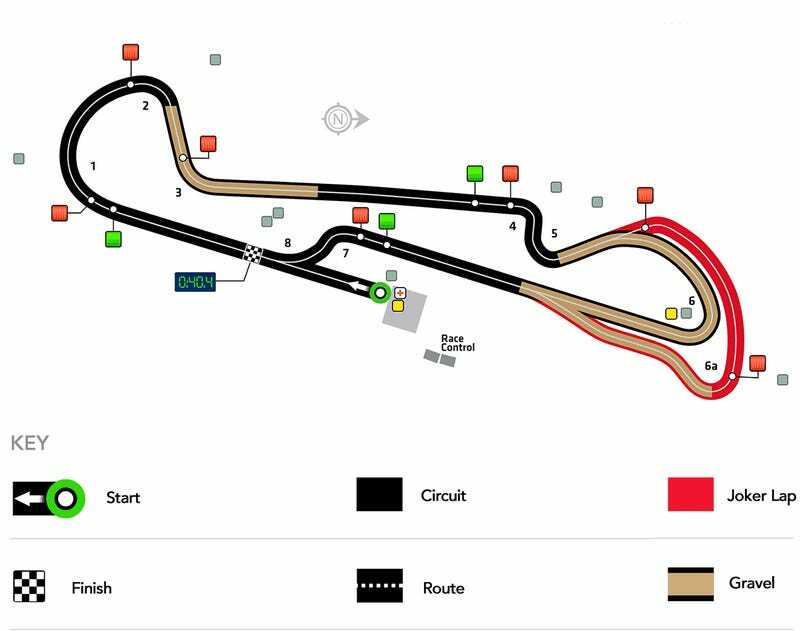 The Killearny Circuit in Cape Town was first used in WorldRX last year, and proved to be a well made circuit that allowed both overtaking and interesting tactics, but could do with a bit more features and permanent barriers. Johan Kristoffersson won here last year, with Timmy Hansen and Mattias Ekström also finishing on the podium. At least the entry for this last round is solid enough. Adding to the regulars are Oliver Bennett in a privately entered Mini, and Münnich Motorsport with Rene Münnich and Timo Scheider. Scheider got all the way to the final here last year, but also had a very strong car from MJP Racing back then. GC Kompetition initially wanted to enter three cars like in Germany, but due to too much damage on the car Marklund drove then, Liam Doran has to remain on the sideline here. The season standings will be maintained in this Google Spreadsheet, and the stats are also available if you want to do more research. The qualifying summary and live finals can be watched on Youtube on Sunday (might be geoblocked).